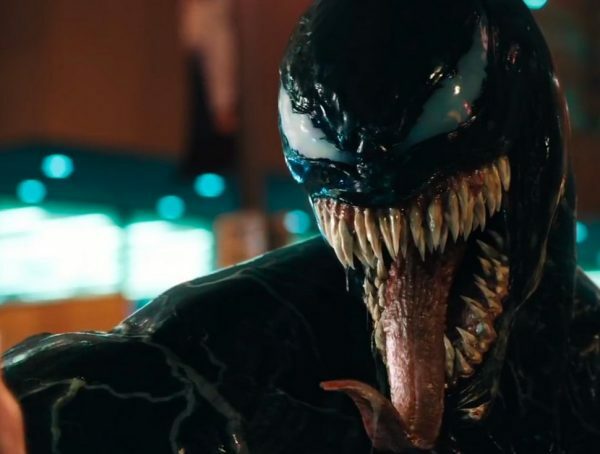 Venom is on its way to its nationwide debut. Arguably, fans of the Marvel character can no longer contain their excitement over the film’s premiere. Lucky for them, the adaptation has yet to hit the big screen across the country but there is already talk of a sequel. 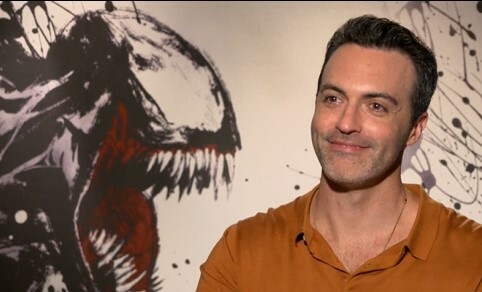 Reid Scott, known for his role on My Boys and Veep, was recently interviewed by ScreenRant at the wake of the initial worldwide premiere of venom. Scott plays Dr. Dan – the third player in the love triangle between Venom and Anne. During the conversation, the actor revealed the process in which they decided to play the love triangle out. “The new guy feels threatened by the old guy and then you’re just wondering how they’re going to duke it out and fight over the girl who’s going to throw her hands up and be frustrated by how meat-heady these two idiots are and stuff. So, we didn’t want to do anything like that. We had a lot of fun playing with that. And where we sort of landed is… [the director] Ruben Fleischer and I talked about the character in the early days of shooting. I was like, ‘What if he just loved Eddie? 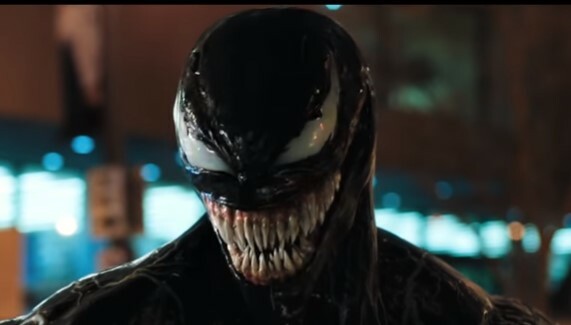 What if he just thought Eddie was just cool and almost couldn’t help himself around Eddie a little bit?” explained the actor. This is arguably Scott’s biggest big screen role. And already, the actor has ideas on how the sequel should play out. Venom is scheduled to premiere on October 5, 2018.